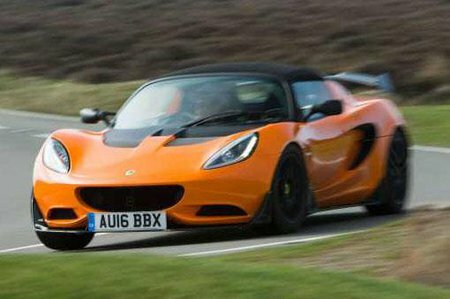 Lotus Elise Boot Space, Size, Seats | What Car? Many people will scoff at the concept of a mid-engined sports car being even remotely practical. 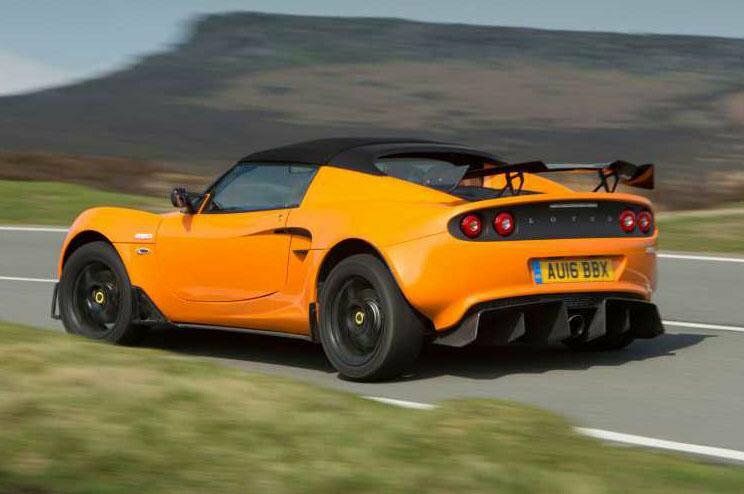 However, the Lotus Elise does have a boot behind its engine which is big enough for two soft bags, and there’s room in the cabin for two six-footers. What does let the Elise down is the lack of in-car storage and the fiddly fabric roof, which takes an age to erect or remove. And the wide sill and small door opening means you need the flexibility of a gymnast to get in and out.